There are a lot of Konglish words used by Koreans. I haven’t even heard them all so I’m constantly discovering new ones. It’s not like my husband or another Korean can just list them all for me because they don’t usually know themselves that it is Konglish or English. There are different types too- ones that are English words mashed together or shortened, and some that are just an English word used in a different way. Some are easy to work out: Like ‘Hand Phone’ for cell or mobile phone. Except it’s said like hand-der-pone. Anyway, I first saw this one – Mind Control – on G-Dragon. It’s one of his newer tattoos. For a native English speaker when we see ‘mind control’ we are thinking of something like brainwashing right? Either in the realistic sense of brain washing and manipulating the population like in dictatorships and communist regimes, or we are thinking about the more science fiction definition of controlling people’s minds. So what do Koreans mean when they say ‘mind control’? From what I can gather when they use it they mean they are trying to control their thoughts (so you can see why they use these words) and concentrate, calm themselves down or perhaps just what we might call ‘collecting their thoughts’. I’ve heard it a few times since seeing G-Dragon’s tattoo and it always seems to be used in that sense. 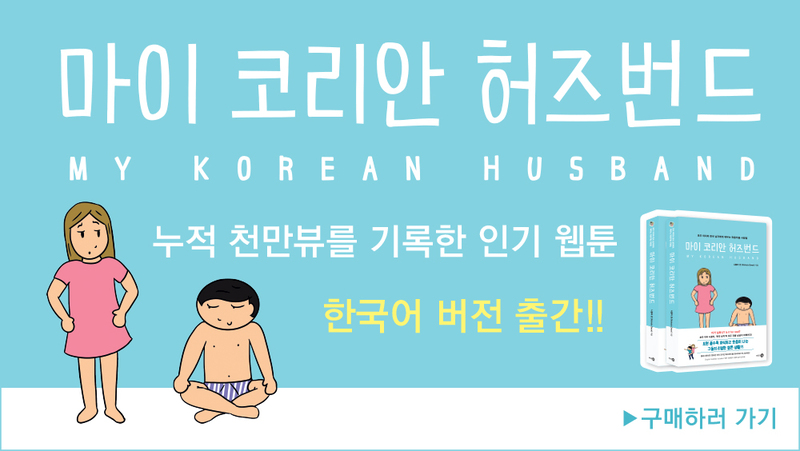 My husband assures me that some Koreans understand the original English meaning. Usually gamers, because this type of power is in a lot of computer games. I assumed G-Dragon meant the Konglish meaning for his tattoo. That he simply wants to concentrate and be in control of his mind. BUT, what if he means the original English meaning? What if he wants to do mind control? To control his fans?! I drew him with his latest hair style which he changed yesterday? The day before? Anyway he is in Paris doing fashiony stuff and that’s what he looks like at the moment. One could argue that with his charisma he hardly needs the supernatural power of mind control anyway.